Express your gratitude and thanks with these beautiful gold foil favor thank you tags. 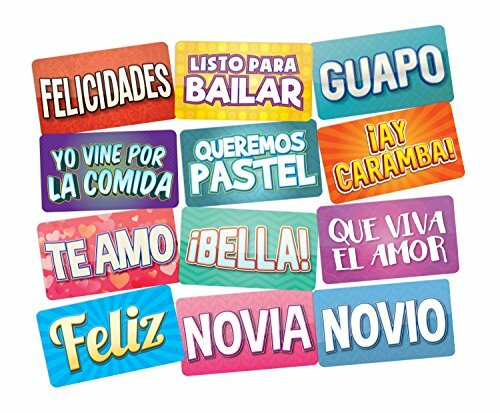 These thank you tags make a great addition to your Wedding Favors, Bridal Shower Favors, Baby Shower Favors, Birthday Party Favors, Guest Welcome Bags, Reception Place Settings or whenever “thanks” is due! Bliss Paper Boutique designs are professionally designed and created by our in-house team. You won’t find these designs anywhere else! – 100% UNIQUE DESIGNS: Created by our in-house design team – you won’t find these designs anywhere else! – HIGH QUALITY PAPER: Every product uses the finest quality papers. – OPTIMAL ENVIRONMENTAL CHOICE: Uncoated stock is acid-free and FSC certified and contains 10% post-consumer recycled content. – WE STAND BEHIND OUR PRODUCTS: We take pride in the quality of our products and the services we provide. – KNOW YOU’RE SUPPORTING A SMALL, FAMILY-OWNED BUSINESS: With an A+ Better Business Bureau rating. – USA MADE: Designed and printed in the USA. REAL GOLD FOIL: Features a classic calligraphy design. 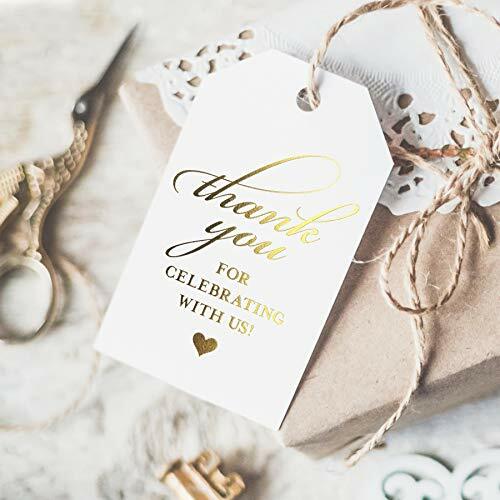 These thank you tags in gold foil are the perfect finishing touch for your party favors or event. 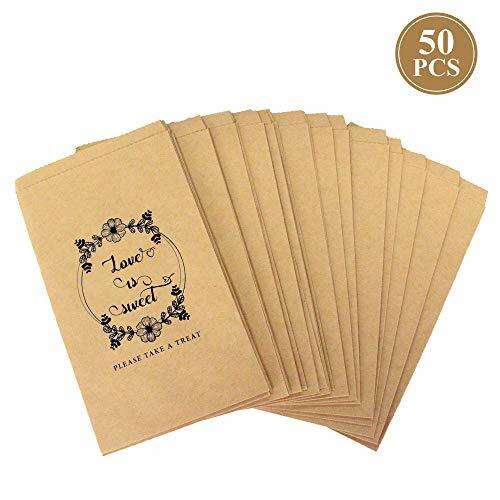 FULL SET: 50 Pack of single sided tags with pre-punched hole. QUALITY DESIGN: Our 2×3 tags are printed on 100lb premium uncoated white card stock. 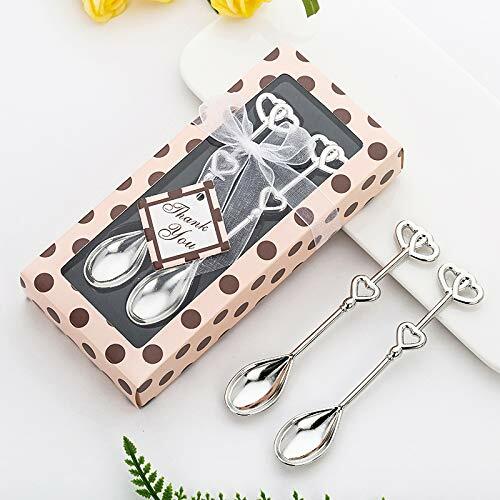 PERFECT FOR: Wedding Favors, Bridal Shower Favors, Baby Shower Favors, Birthday Party Favors, Guest Welcome Bags, Reception Place Settings and More! 100% UNIQUE: All designs are created by our in-house team – you won’t find these designs anywhere else!